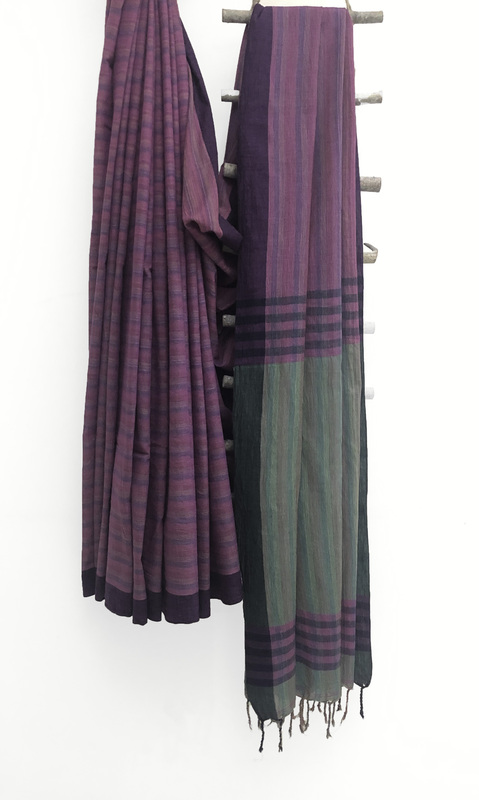 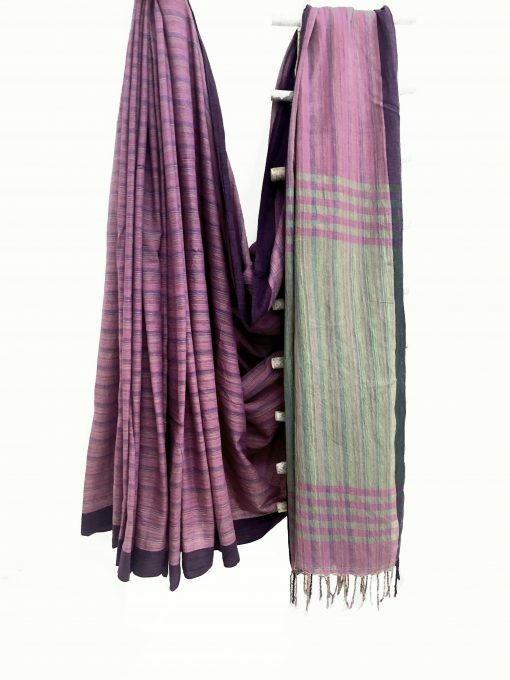 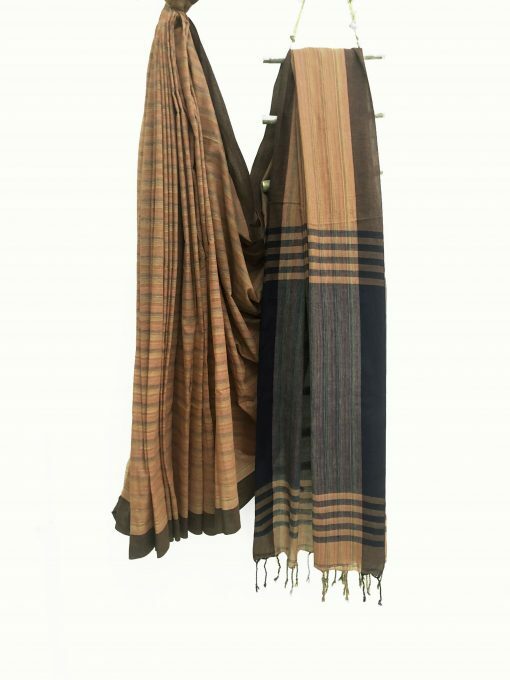 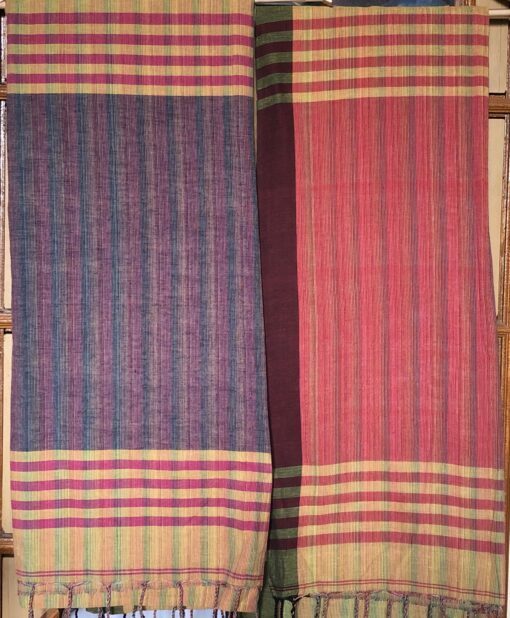 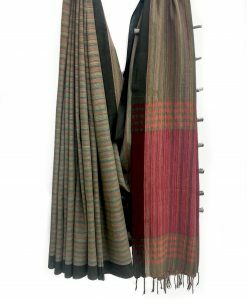 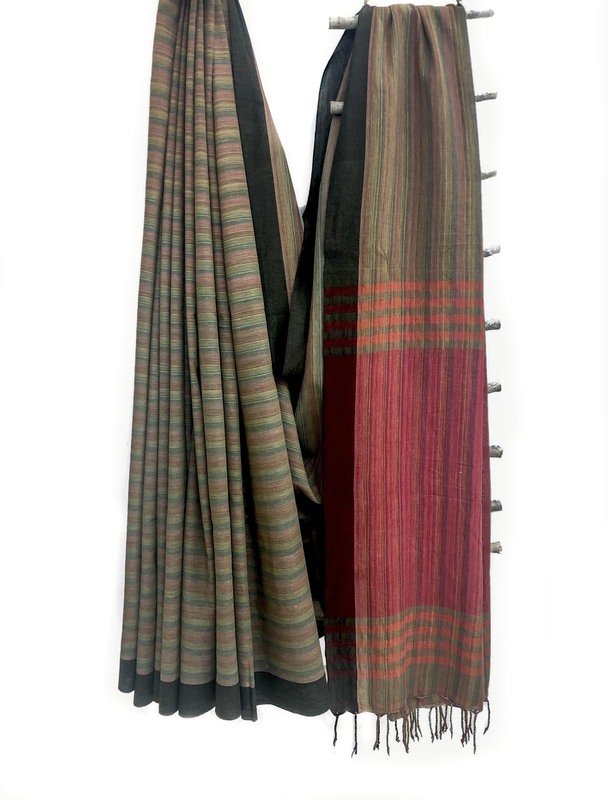 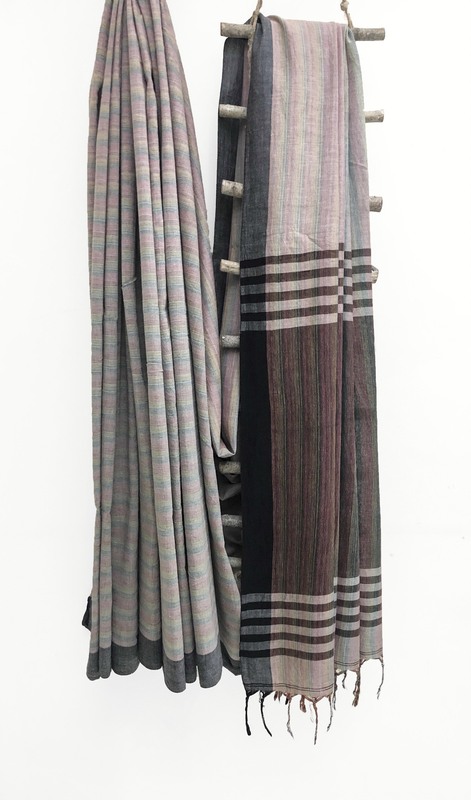 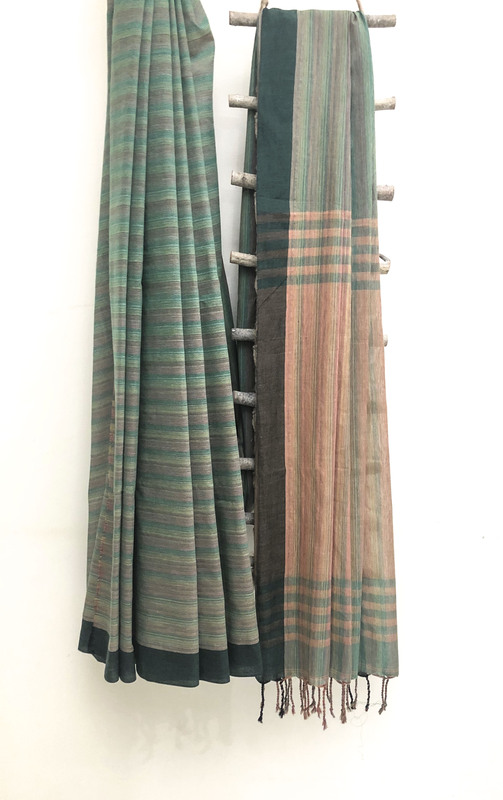 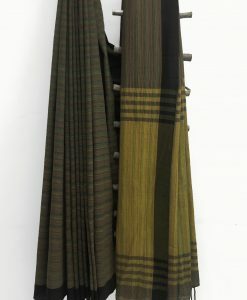 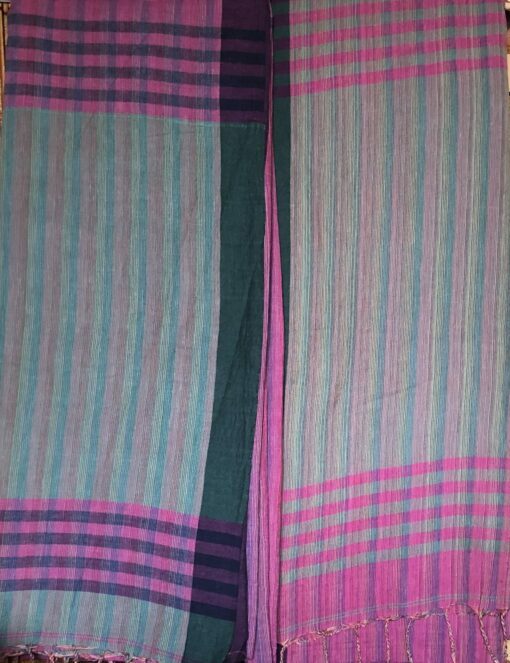 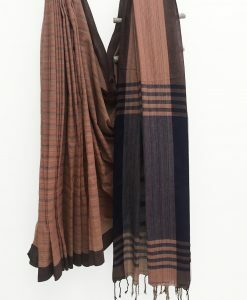 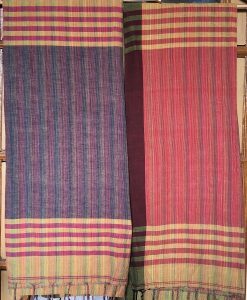 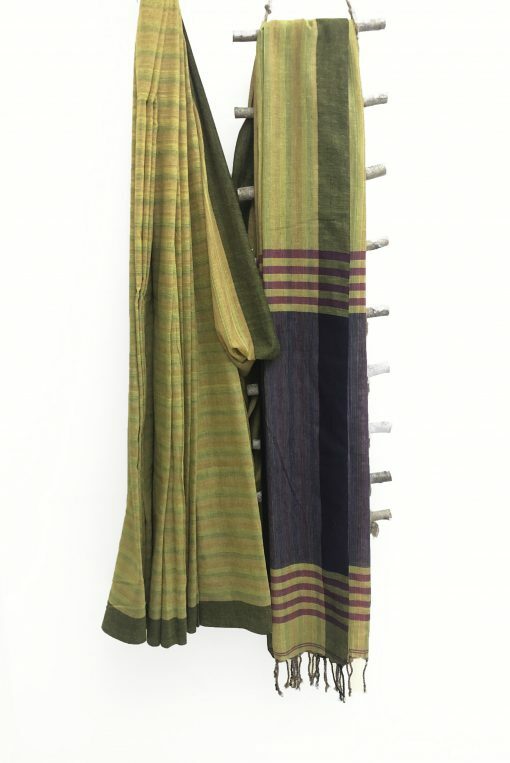 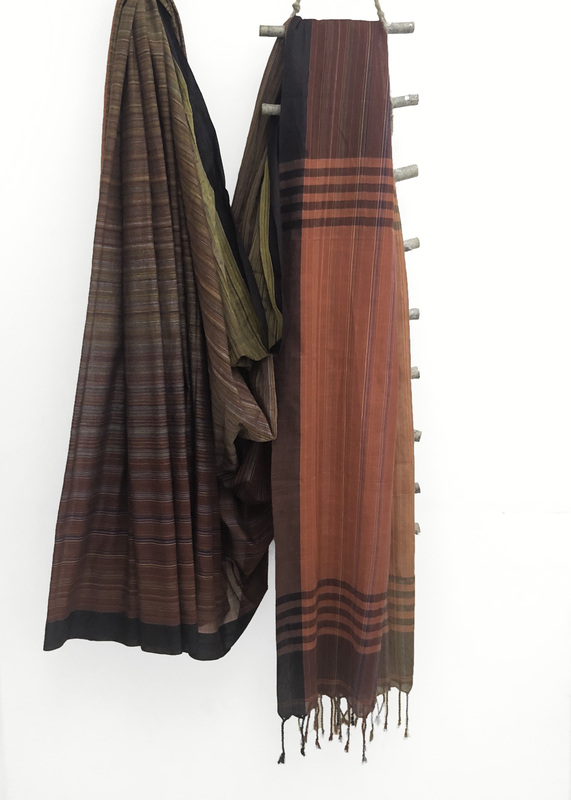 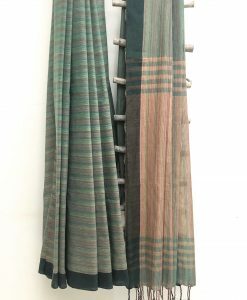 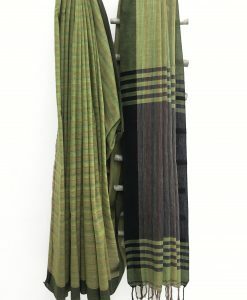 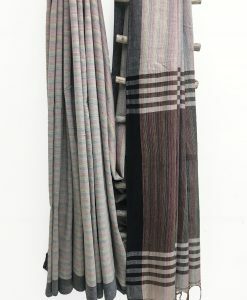 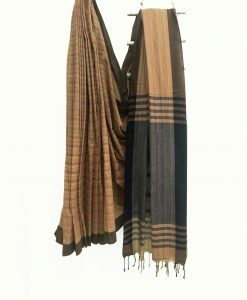 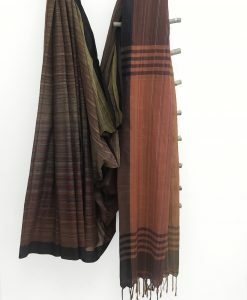 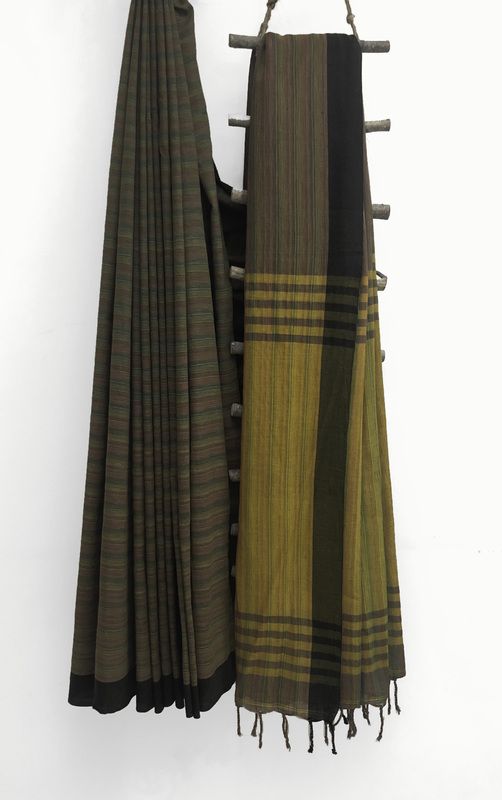 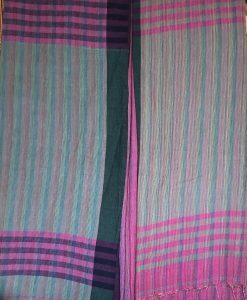 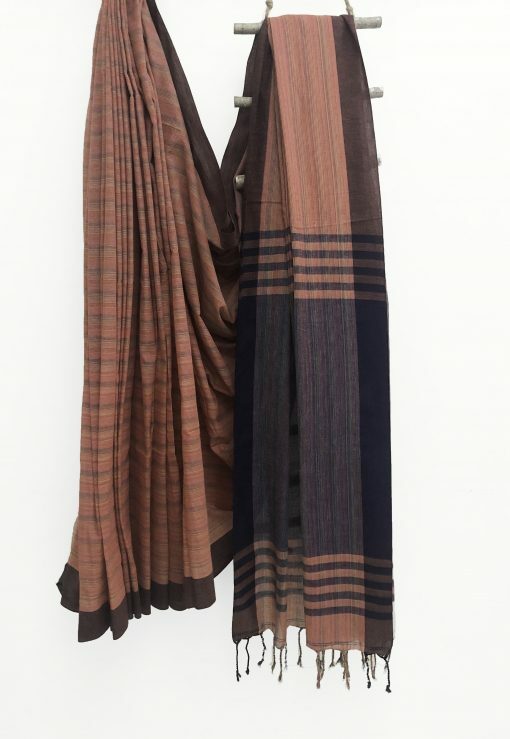 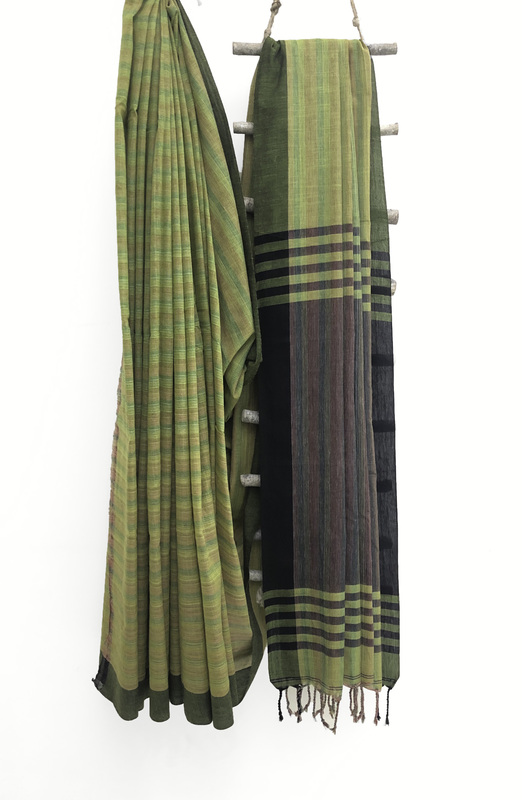 A dual shade soft cotton handloom saree that comes in different colours. 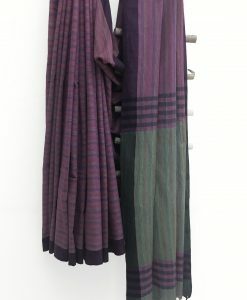 Pair it up with a contrast coloured blouse to complete the look. 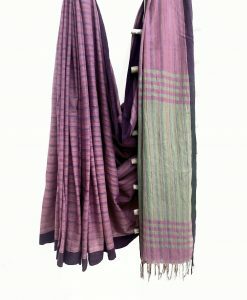 The Purple saree has 2 subtle variants with the pallu having pink / navy blue options. 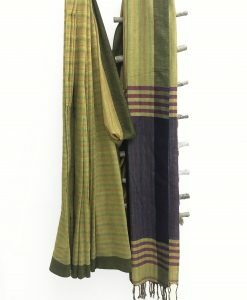 The lemon yellow saree has 2 variants in the pallu color with Pink / Navy blue options.